Eximstats MySQL database stores statistical information of email delivery by Exim mail service. 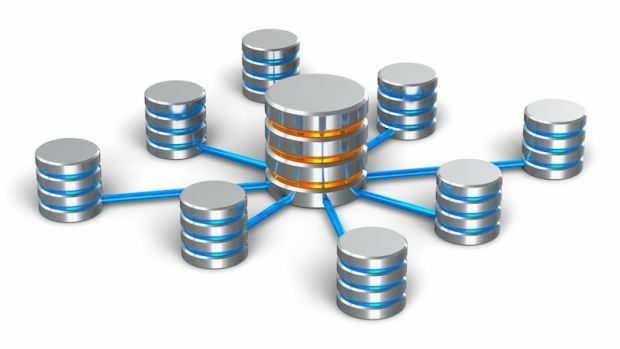 If server has high email activity, this database can grow big taking up a lot of disk space and overloading MySQL service. So it is a good idea to clear out eximstats database frequently or completely disable it if you are not using the statistics stored in it. We can empy the eximstats database via two methods. Use DELETE SQL query to delete all rows from the tables in eximstats database. 2. Remove the database eximstats, create it again and create empty tables using eximstats_db.sql.